With the frequency of environmental litigation today, we often take for granted important judicial advancements that helped facilitate successful environmental law claims. Standing, the right to bring suit, is a fundamental element of being able to bring a claim, yet it once stood in the way of citizens and environmental organizations who sued to protect the environment for non-economic reasons. Scenic Hudson Preservation Council v. the Federal Power Commission and Sierra Club v. Morton revolutionized environmental litigation by broadening the definition of “standing” in environmental lawsuits. It is because of the foundations that these cases provided that environmental law is what it is today, and particularly why environmental law non-governmental organizations (“NGOs”) have been able to blossom as an important force in the environmental movement. Scenic Hudson, also known as the Storm King case,was a U.S. Court of Appeals case from the second circuit that enabled citizens and citizen groups to bring lawsuits even when they incurred no direct economic harm. In 1962, power company Consolidated Edison (“Con-Ed”) came forward with a development plan for the third largest hydro-electric plant in the world to be built along the Hudson River on Storm King Mountain in New York. Local citizens that opposed the plan mobilized to create the Scenic Hudson Preservation Council (“The Council”) as a way to voice their concerns. The Council wanted to preserve citizens’ ability to use the mountain for recreational purposes and wished to preserve the Hudson River area both for its aesthetic integrity and for historical importance as an inspiration for many written and artistic works. The Council ultimately decided that the best way to protect Storm King Mountain was to sue the Federal Power Commission (“FPC”) to prevent them from licensing Con-Ed’s project. The Council sued under Section 313(b) of the Federal Power Act, which allows parties with grievances relating to FPC orders (which includes licenses) to have such orders reviewed by a federal court of appeals. The act additionally empowers the Court of Appeals to order that the FPC conduct another hearing on the matter in question if an aggrieved party has “material” additional evidence where there were “reasonable grounds for failure to adduce such evidence” in prior Commission proceedings. The Council brought their claim to the Court of Appeals on the grounds that the FPC failed to consider all of the factors it was supposed to in its licensing decision pursuant to Section 10(a) of the Federal Power Act, which includes, “beneficial public uses, including recreational purposes.” This language played a pivotal role in determining whether or not the Council had a valid claim of standing. The case eventually made its way up to the Supreme Court, which decided that the Sierra Club lacked standing to sue. Through their “injury in fact” test, the Court noted Sierra Club certainly had a legitimate reason to sue, but “failed to allege that it or its members would be affected in any of their activities or pastimes by the Disney development.” That, as an environmental organization, Sierra Club had a “special interest” in conservation was not sufficient. Frances F. Dunwell, The Hudson: America’s River, (2008) at 286. Supra note 1 at 615. Supra note 2 at 735. 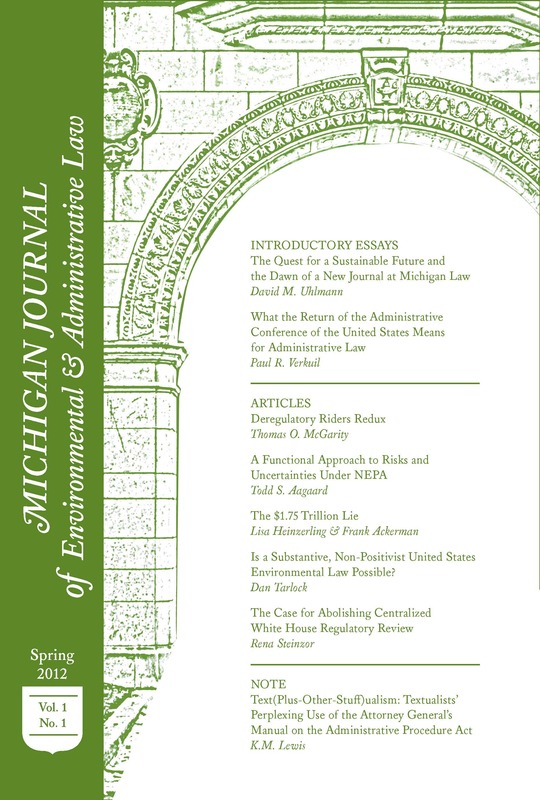 James L. Oakes, Environmental Litigation: Current Developments and Suggestions for the Future. 5.4 Conn. L. Rev. 531, 532 (1973) available at <http://heinonline.org/HOL/Page?handle=hein.journals/conlr5&div=32&g_sent=1&collection=journals>. Supra note 2 at 739. Prev A future too small to foresee? How should the EPA Regulate Nanotechnology in Consumer Products?